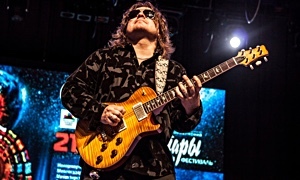 Internationally acclaimed jazz guitarist Randy Napoleon, who critics have compared to Wes Montgomery and Joe Pass, will bring a trio to the Brooklyn Lyceum on November 11 to perform originals and standards, some featured on Napoleon's recent albums, Between Friends" and Enjoy the Moment." Songs include These Foolish Things," the classic ballad popularized by Billie Holiday and Frank Sinatra, and a cheerful rendition of You're My Everything." I feel it's important to go beyond the darker colors of the emotional spectrum and include songs that make you smile," says Napoleon. Napoleon has played the Royal Albert in London, the Sydney Opera House in Australia, and other top houses throughout Europe, Australia, South America, and Asia. U.S. audiences have enjoyed him at the Kennedy Center in DC, the Hollywood Bowl in LA, and many venues in between. Organist Jared Gold and drummer Pete VanNostrand join him on the November 11 date, which marks a return to Brooklyn, the town where he was born. 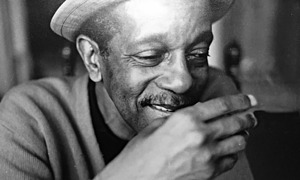 In addition to leading his own trio, Napoleon is currently a member of the Freddy Cole Quartet. 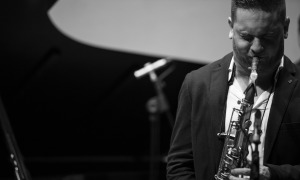 He has toured with the Clayton-Hamilton Jazz Orchestra and appears on The Clayton-Hamilton Jazz Orchestra: Live from MCG. He also toured with pianist Benny Green and backed crooner Michael Buble on stage and TV, appearing on three of Bubl's albums, including the Grammy-nominated CD/DVD, Caught in the Act. 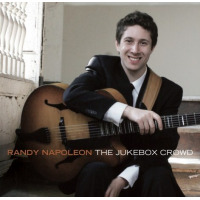 Randy Napoleon is the most exciting guitarist of our generation," Buble said. 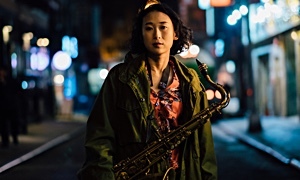 Sets for the Jazz on Sundays program at the Brooklyn Lyceum are at 9:00 pm and 10:30 pm, $10. This story appears courtesy of Verbronics Enterprises. For interview requests or more information contact Verbronics Enterprises.